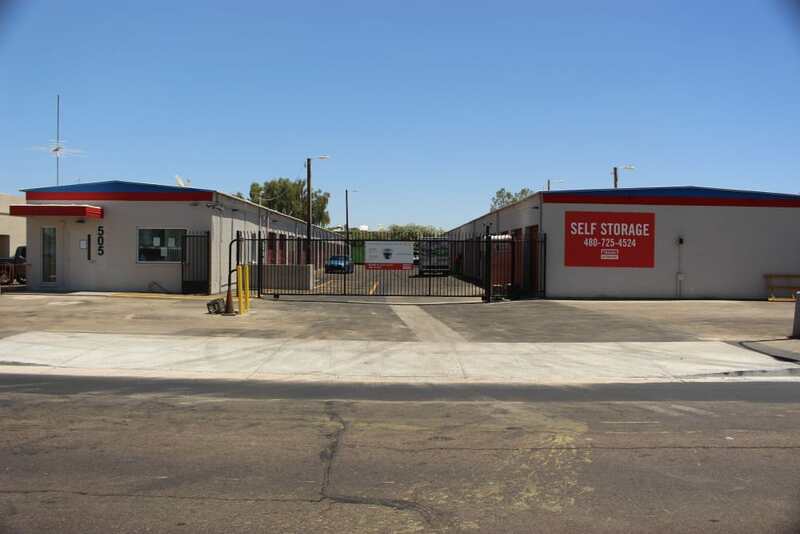 Welcome to Trojan Storage in Tempe, AZ, near Arizona State University. We offer a wide selection of storage units that can be used for personal and business storage. Our customers rent self storage for a variety of reasons. 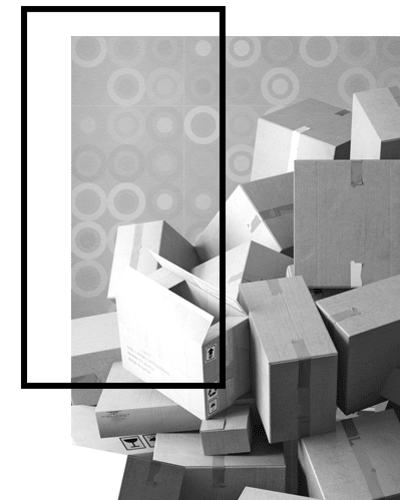 Some find it to be a great option when transitioning to a smaller house or apartment, while others use storage to eliminate clutter when staging their home for sale. Storage can help you get organized at home or at the office. 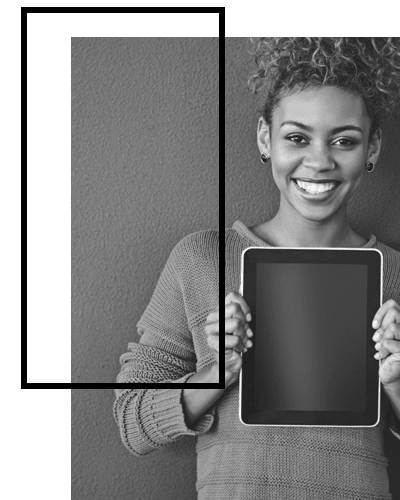 And with our month-to-month rentals and online payment system, you can find the flexibility you are looking for – right here, all in one place. 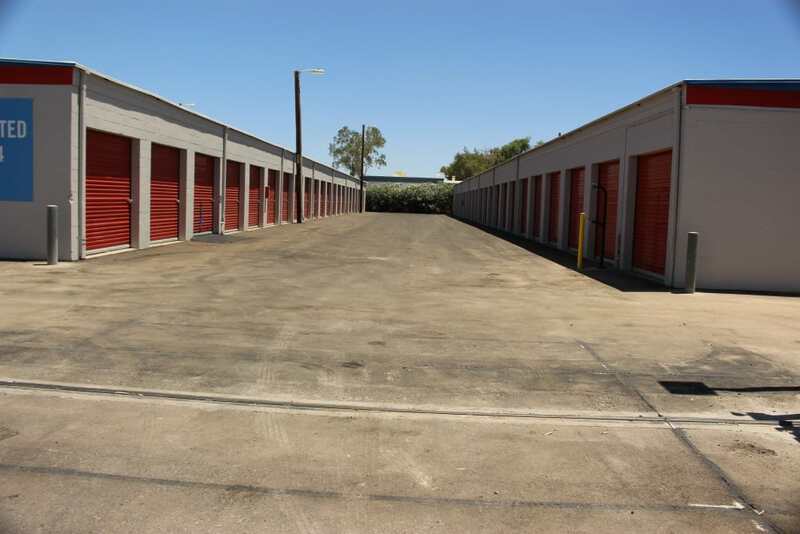 Browse our selection of storage units for rent in Tempe near ASU. 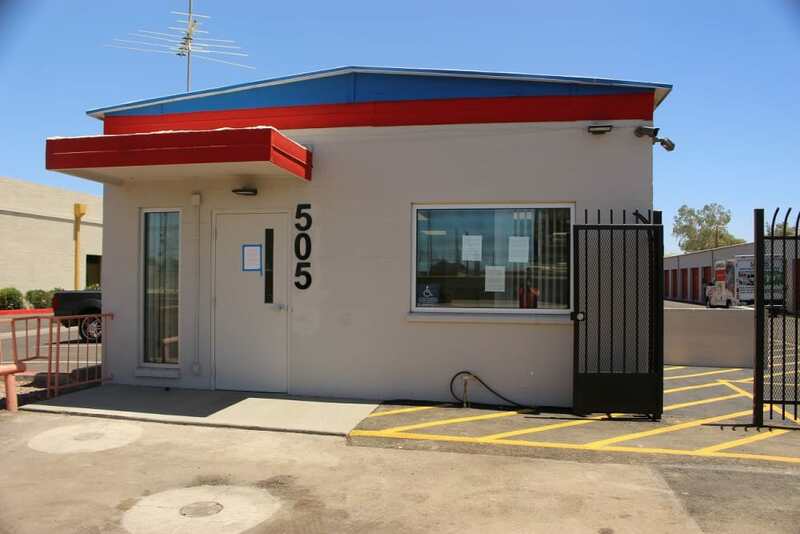 At Trojan Storage, we designed our self storage facility to give you peace of mind. 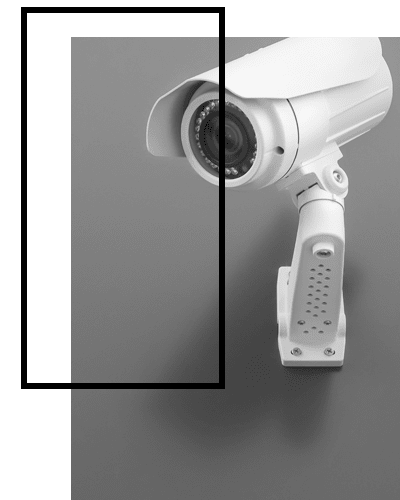 We have a digital surveillance system in place that allows us to keep a watchful eye on the entire facility. Enter using a personalized access code through our computerized gate. Wide driveways make it easy to maneuver a moving truck or van throughout the facility and to load and unload your storage unit. 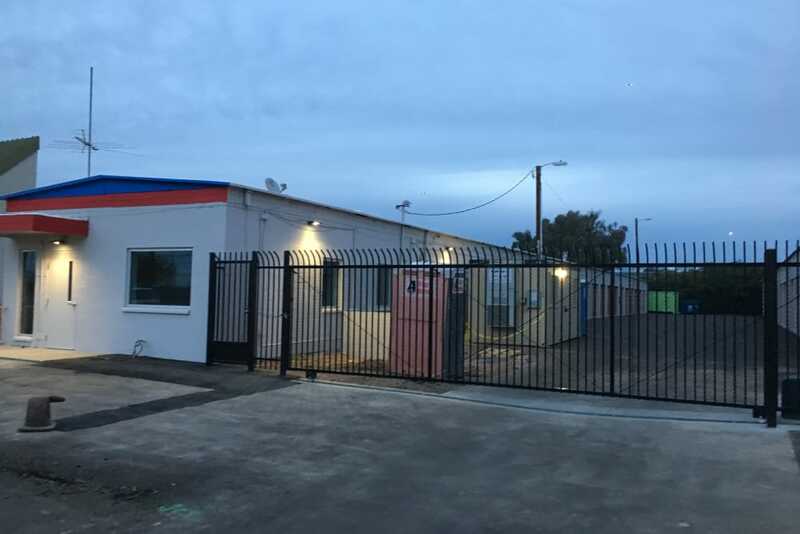 Our onsite management team and staff of storage experts can assist you in finding the ideally sized storage unit for your specific needs at Trojan Storage. 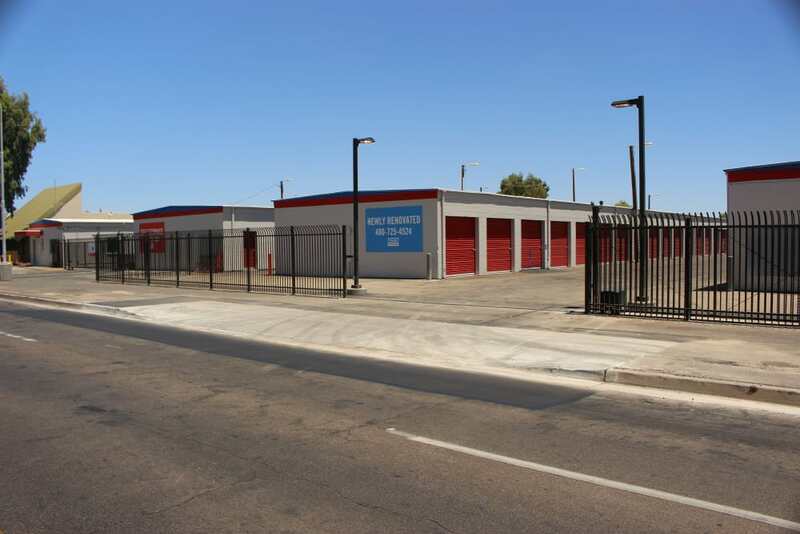 Visit our prime location near the Salt River and ASU for personal and business storage solutions. 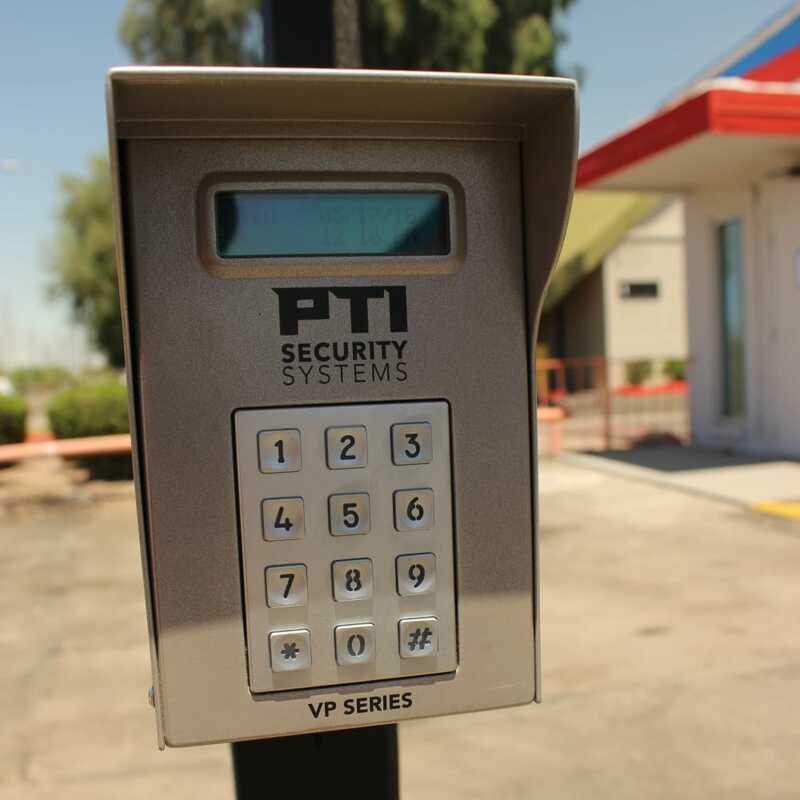 You can easily access your business storage unit via the Rio Salado Parkway. 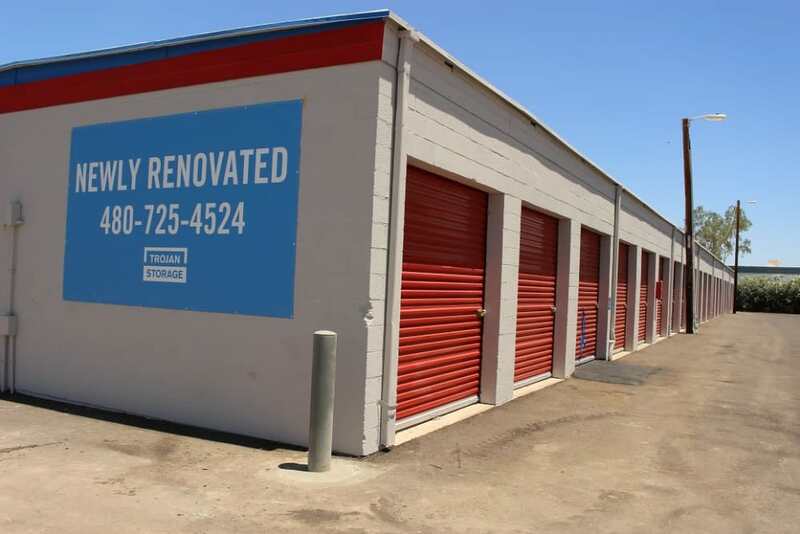 Local companies find our storage units helpful in growing their business organically without the additional overhead of a bigger office space or storefront. Choosing commercial storage at Trojan Storage means your business can grow at a healthy pace. Start with a small unit and upgrade to a larger space as your business grows. 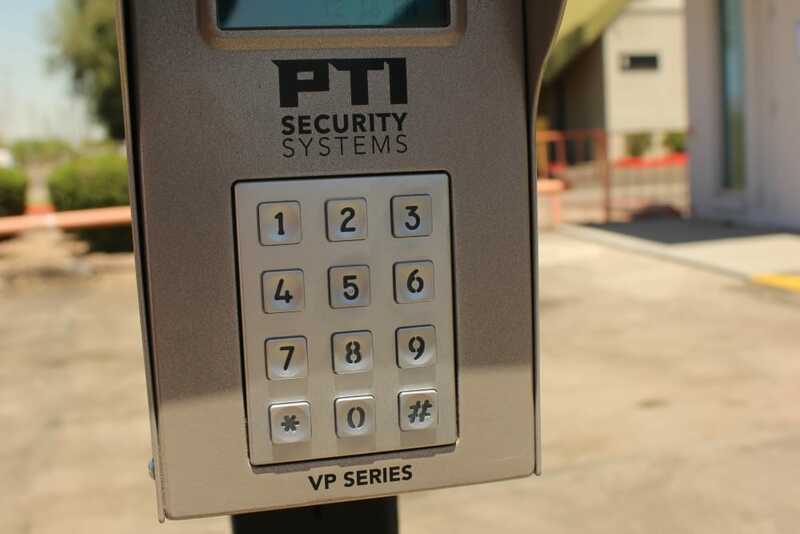 We offer convenient gate access hours 7 days a week at times that work for your business. Visit our Business Storage page to learn more about how Trojan Storage can help your company grow.